Emily Conrad Author: Can God Use Your Weakness? Can God Use Your Weakness? 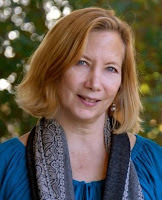 Today I have the honor of introducing you to one of my fabulous critique partners, Janet Ferguson. 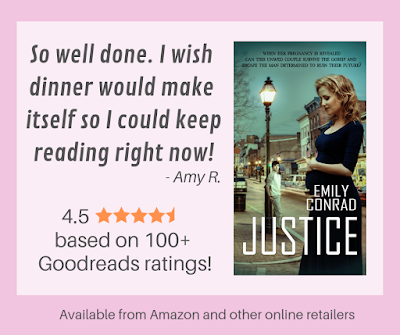 Janet's watchful eye has helped shape my novels, and as soon as I read a snippet of one of her sweet and fun romances, I was hooked. 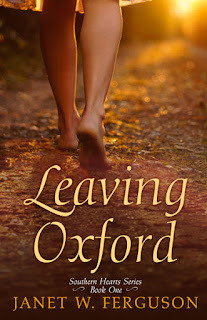 Her debut novel, Leaving Oxford, releases April 15th, and Janet's here today to share the story behind the novel. Without further ado, here's Janet! I was pregnant with my first child when a car ran a red light and plowed into our vehicle. We spun from the impact and landed (thankfully) on the lawn of a fire station. Our car was totaled. Maybe it was the wreck combined with pregnancy hormones, but after that, anxiety while in vehicles plagued me. For whatever reason, it eventually led to panic attacks when I drove on the interstate. I'm an open person, so I shared my experience when it felt appropriate (or when asked to drive on the interstate, ha). Along the way, I met many other people plagued by either anxiety or depressive disorders. I wanted to write a novel that would encourage people with serious anxiety problems, but I was busy caring for my aging parents. In 2012, both of my parents passed away along with my mother-in-law within a sixty day period. It was a tough time for my family, and I realized that life is short. So I sat down to write. Leaving Oxford is what came of it. God has still been able to use me as a children’s minister, a youth volunteer, and in so many other ways despite my weakness. 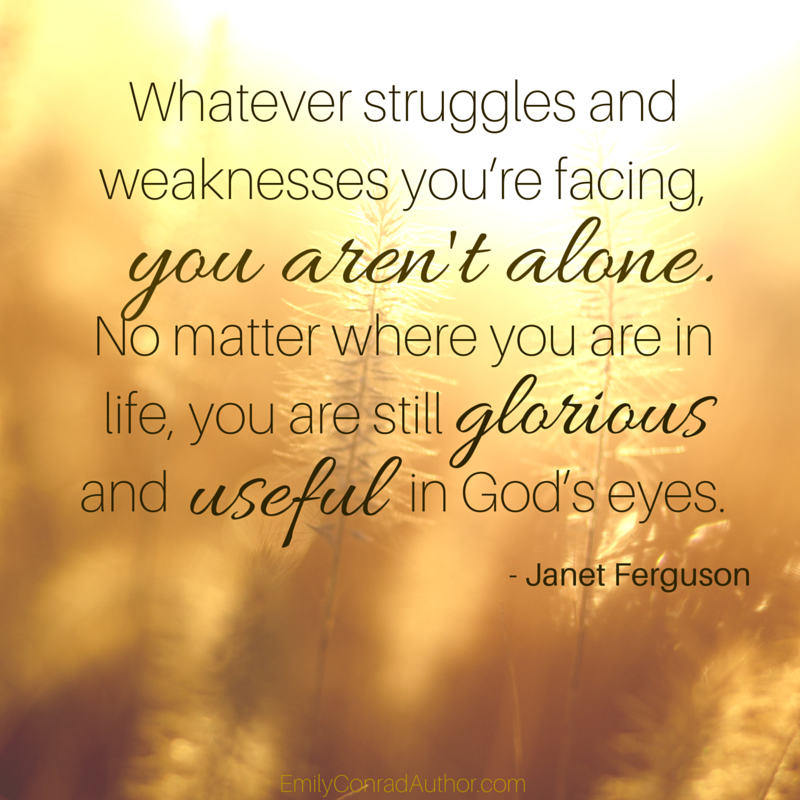 Whatever struggles and weaknesses you’re facing, you aren’t alone. No matter where you are in life, you are still glorious and useful in God’s eyes. Delving into the feelings of anxiety, panic, and loss to write scenes can be tough. That’s why I tend to add a bit of Mississippi-style humor. I hope and pray that at least one person is encouraged by my story. 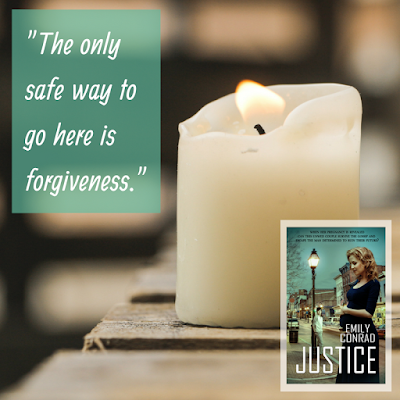 If you or someone you care about has dealt with anxiety or similar issues, you may enjoy this clean but quirky romance set in Mississippi. If you buy it and enjoy it, I’d be honored if you would leave a review on Amazon. You can sign up for updates and other of my quirky personal stories on my newsletter page. 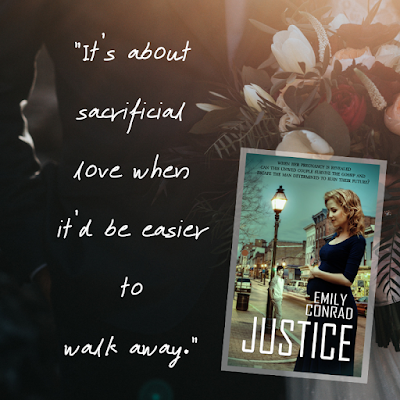 Thank you for having me on your blog, Emily! 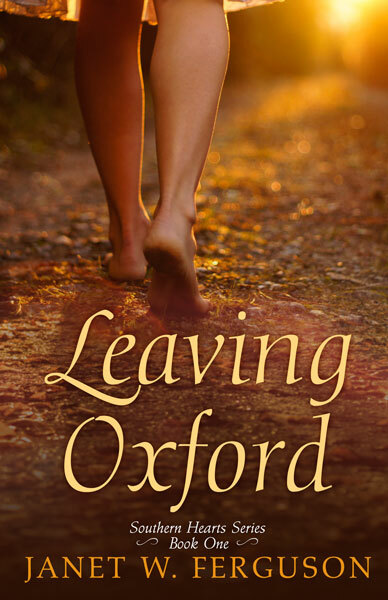 The e-book version of Leaving Oxford is available on Amazon here. P.S. Did you enjoy this insider look at how a writer's life influences their novels? Then you might also enjoy this guest post from Meghan Gorecki! 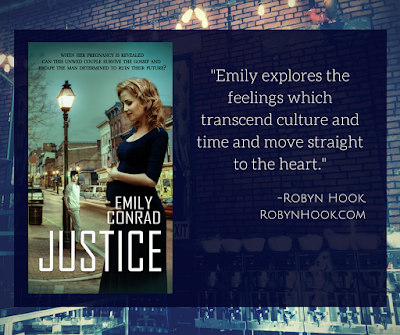 Thanks for having me on your page, Emily! Happy to have you here, Janet! Wishing you all the best with your release! A fiction novel for people who struggle with anxiety? I'm in! Looking forward to reading it! Hope you enjoy it, Christina! I've read a few of Janet's manuscripts, and they deal with tough issues, but they're always also a lot of fun. Thanks Christina! I hope you enjoy it! Thanks, Meagan! I hope you like it!